This distinctive blend of premium coffee beans offers the richness and full, round body that are the hallmarks of an excellent after-dinner coffee. As with fine wines, it is very mellow, with deep lingering aftertones. We believe that this beautifully balanced coffee blend provides the perfect end to a good meal. The perfect end to a good meal. 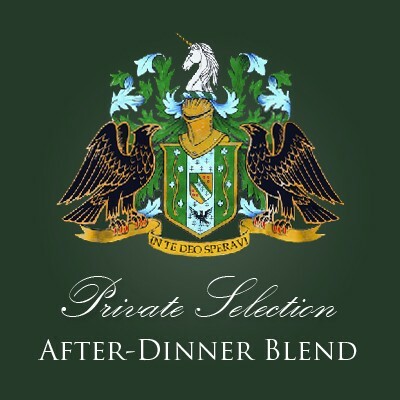 This blend was prepared especially for Williams-Sonoma. Available in Dark Roast only.